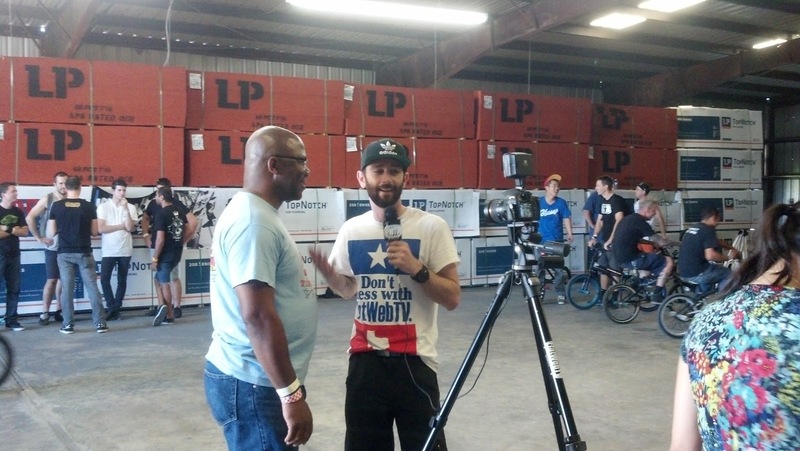 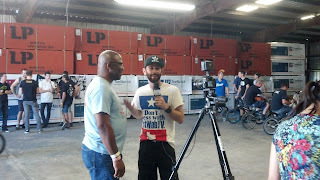 Texas Flatland Roundup 8 - FlatWebTV Post Game Show from Everyday Paradise on Vimeo. 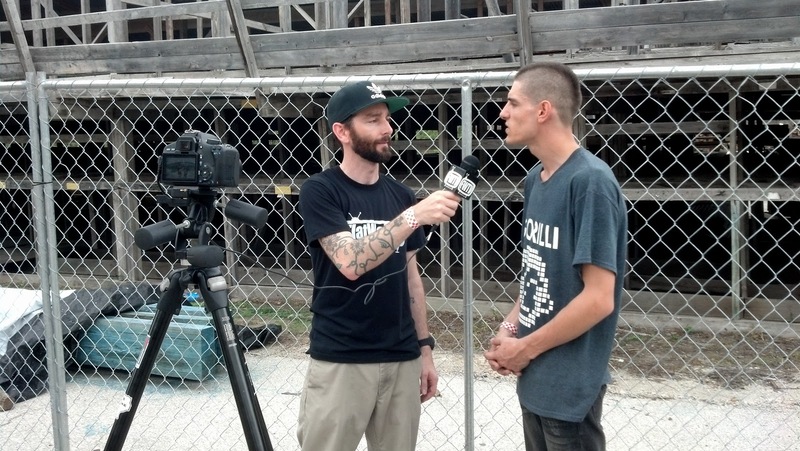 Anthony Buglio did a amazing job interviewing and recaping the whole Texas Flatalnd Round Up. 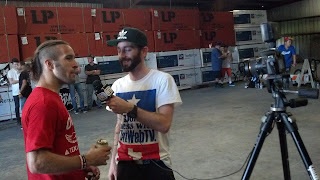 Here are a few photos that we took while he was interviewing various riders.